Las Vegas has a reputation: it’s home to America's largest bar expo — and some of the best destinations to party. What is the Platinum Party Experience? 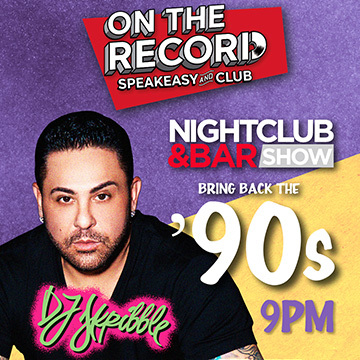 Simply put, Las Vegas nightlife is unparalleled, so come experience it all during private hours open to Nightclub & Bar Show attendees Monday, Tuesday and Wednesday night of the show. Join us for private party hours, sip on complimentary drinks from our sponsors, mix & mingle with other industry professionals and enjoy the night! PARTY PASS includes tickets to all 3 parties (Monday, Tuesday and Wednesday). Party Pass is FREE with VIP Pass or Expo Plus Pass and includes separate line entrance, complimentary admission* during private hours (9pm-11pm) and sponsored product while supplies last. Register Now! *Nightclub admission $40.00 without your NCB Show badge. 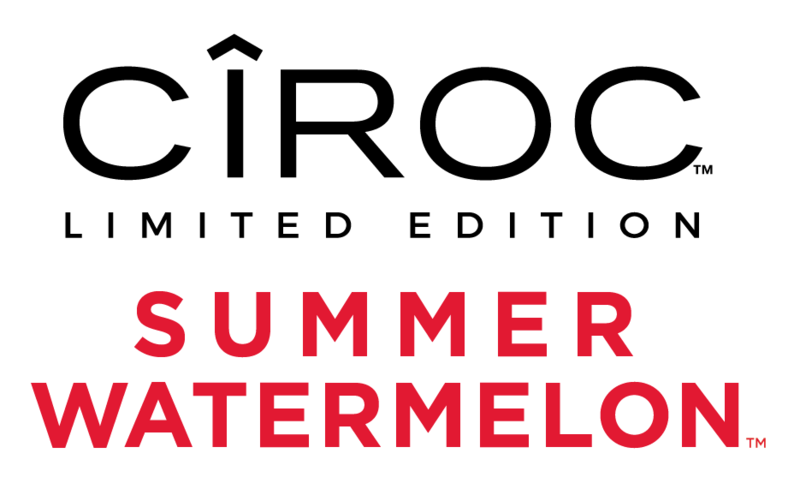 There is not a better way to start off your week than to experience mind bending sights, sounds and refreshing signature cocktails by Cîroc Summer Watermelon. 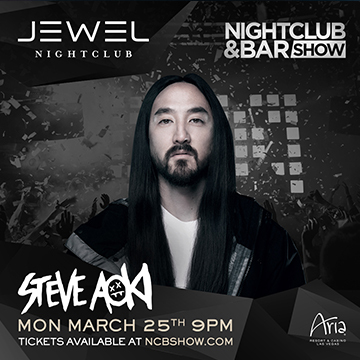 Invigorate your senses with the Dream Wall at Jewel Nightclub, featuring legendary producer and performer, Steve Aoki. First impressions are key, let us show you why this is a can’t miss opportunity. *DJ Performance will take place after private hours when venue is open to the public. Finish off your week like a pro with our closing party at one of the most luxurious resorts in the world, Wynn Las Vegas. 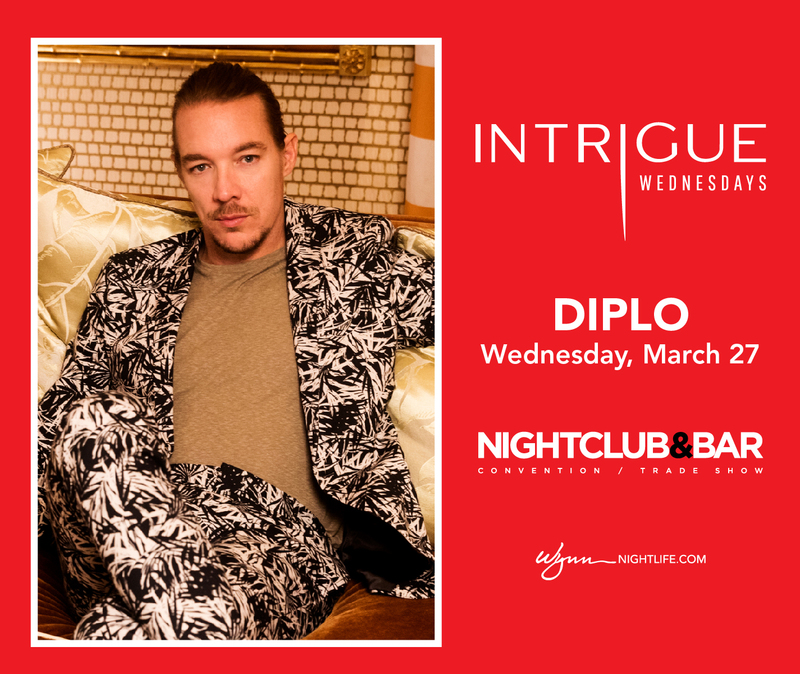 Step inside Intrigue Nightclub and experience the owners private hidden lounge or relax under the skyline next to a breathtaking two-story waterfall. The allure of Intrigue promises to utterly captivate your senses. Intrigue offers 14,000 square-feet of stunning interiors and high energy excitement bathed in state-of-the-art light and sound. Step out onto the patio to enjoy an up-close vantage of the breathtaking waterfall and pyrotechnics. Every corner of the nightclub offers an opportunity to entice and surprise you, and every table offers the tone of a VIP experience. Satisfy your curiosity and you are sure to experience a night you won’t soon forget!